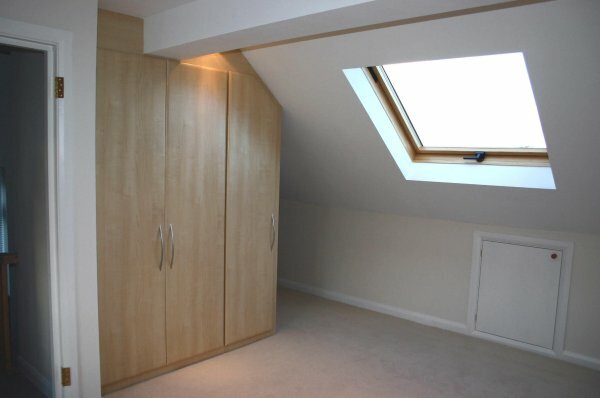 Usually, but without seeing the loft we cannot say and that's why we provide a free evaluation. This is something we can determine and if required we apply for it as part of our contractual obligation to you. Even if Planning permission is not required we can still apply for a Certificate of Lawful Development so you have complete peace of mind. Does it need Building Regulations Approval? Always and we prepare the detailed plans and structural calculations required and apply for Building Regulations also as part of our contractual obligation to you. 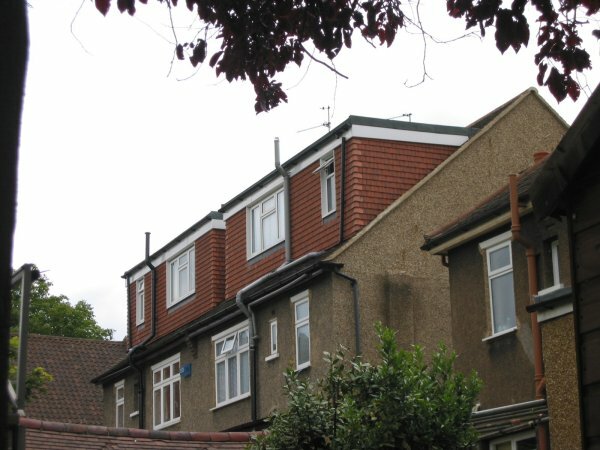 How do we know our conversion is being constructed to Building Regulations? We have to advise the Building Control Authority that work is going to begin at least 48 hours before it does. They will then send an Inspector to your home to monitor progress and ensure the work is being done properly and in accordance with the detailed plans. They visit several times during the project and you will subsequently receive a certificate confirming that your conversion conforms to the Building Regulations. Can you provide an Insurance Backed guarantee? Do you employ your own builders? Do you start a job and then leave it to begin others? If we agree a price do you come back for more money once work begins? Can work be done in bad weather? Can we see some of your work? Certainly - there are examples of our work throughout this website and we are happy to arrange visits to completed conversions. Please contact us directly from this site and we will provide more information.